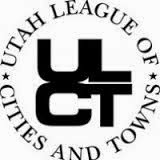 The Utah League of Cities and Towns (ULCT) has asked its member municipalities to present a unified voice among the Utah State legislature by requesting increased funding for transportation related activities. Provo's City Council discussed a proposed resolution to accomplish this at their January 6, 2015, Work Meeting. This request stems from the discovery that the revenues divvied out to municipal governments from the state gas tax have not provided an adequate amount that keeps up with local economic growth. Because of this, policy makers could be forced to request further tax rate increases. For Provo City this funding limitation was recognized in 2013 when the Utility Transportation Fund (UTF) was enacted because additional funding was necessary to preserve the useful life of city streets. Without the UTF, the vast majority of city streets would be beyond their useful life in ten years. If the state or county government does increase funding to municipalities, there are provisions in the UTF to have the City Council review the changes and lower the fees if possible. The ULCT plans to show Stage legislators how many cities support transportation funding reform on Local Officials Day at the Capitol. 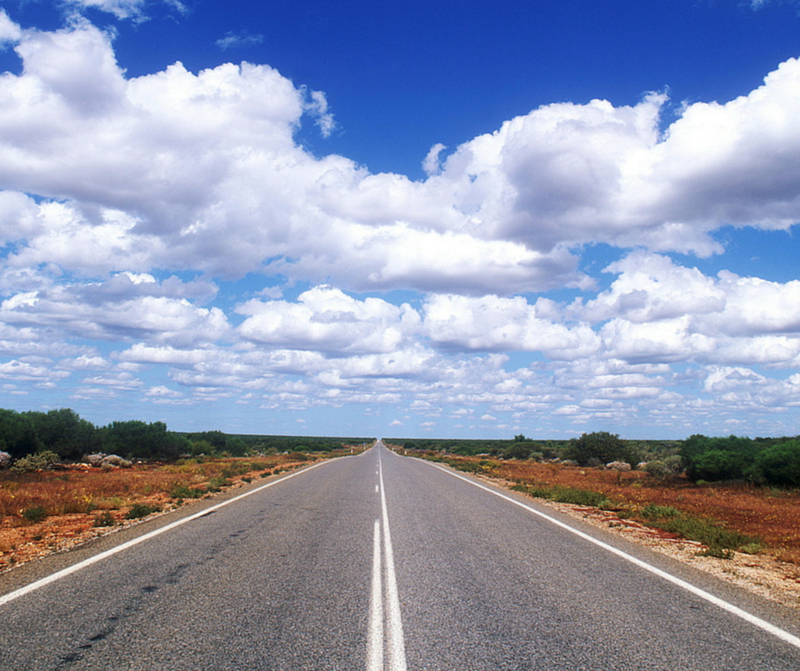 Their hope is that Provo will be just one of many cities with resolutions in support and that the message will encourage legislators to vote "yes" on increased local government transportation funding. 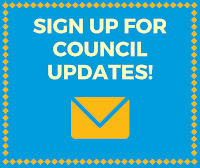 Council Members requested additional information after the initial discussion so some staff from ULCT will be attending the January 20 Work Meeting to answer questions. The resolution will then be presented for voting in the Council Meeting.